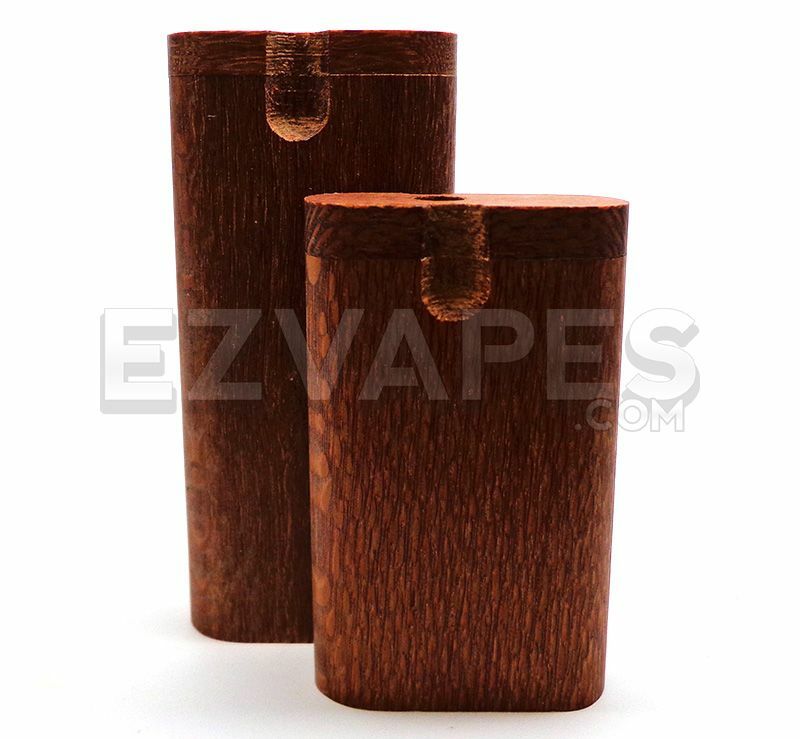 Looking for a unique and beautiful dugout, but don't want to sacrifice quality and durability? 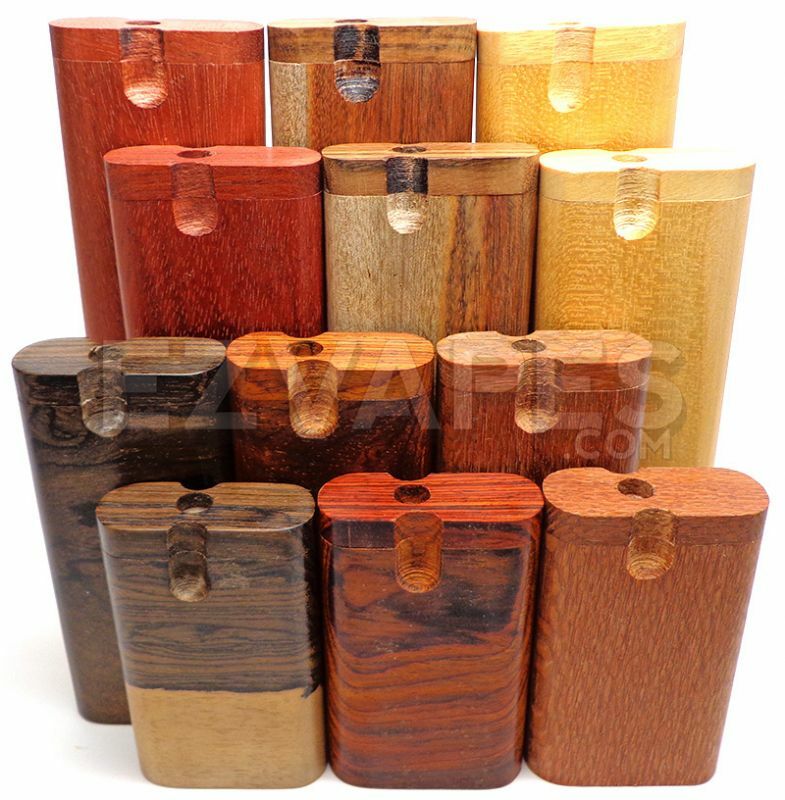 This dugout has a perfect marriage between all these qualities to deliver a beautiful and durable product sure to please anyone. The Leopardwood design looks much like you may imagine, a dark brown design with lighter spots that look like those from a leopard. The dark wood color even turns lighter with exposure to sun, giving it an incredibly unique look.